Inspired by the techniques of writers from different storytelling cultures across the world, this workshop will till the terrain of the short story and play with language and structure. We will aim to build writerly toolkits to help us take apart some well-known stories, find out what makes them work and then use them to rewild our own stories in new and interesting ways. Come prepared to do lots of writing. ways to think outside the short story box. 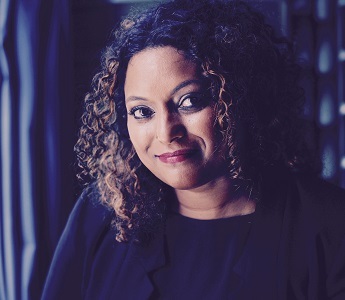 Roanna Gonsalves is the author of ‘The Permanent Resident’, winner of the NSW Premier’s Literary Awards Multicultural Prize 2018, and longlisted for the Dobbie Literary Award 2018. It is on several lists of must-read books, and on the syllabi of university courses. Her work has been compared to the work of Alice Munro and Jhumpa Lahiri. Roanna is a recipient of the Prime Minister’s Australia Asia Endeavour Award, is co-founder co-editor of Southern Crossings and has a PhD from UNSW.